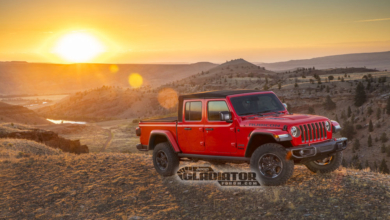 The 2018 Jeep Wrangler may not be shown until a possible reveal at the upcoming Detroit Auto Show, but until then we are excited to bring you our renderings of the JL Wrangler Unlimited (JLU) and Wrangler Pickup (JT) which we believe provide an accurate preview of the design features expected for the next generation Jeep Wrangler. 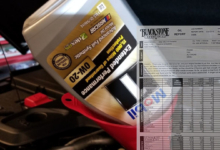 The renderings represent a composite from months of insider tips, leaks, patent sleuthing, research and spy photo revelations and analyses. 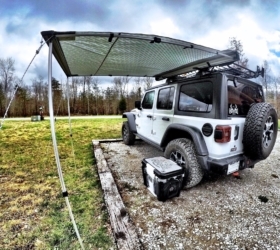 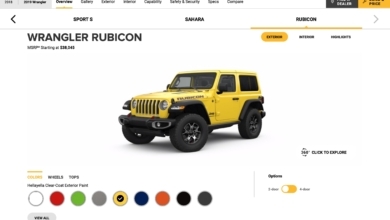 They were modeled from real life prototypes photos and showcase both minor and major changes in the form of a new fixed roof / removable panel structure which represents a true 3-piece hardtop which eschews the sport bar in favor of a fixed roof structure with large full-width removable panels. 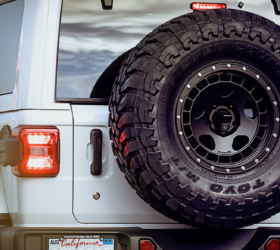 The 2018 Wrangler will also feature modern LED headlights which have already found their way to the 2017 models. 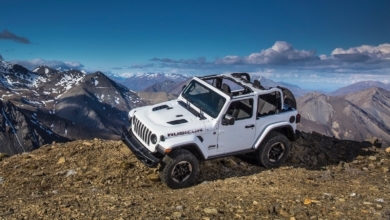 The larger and more square-edged 7-slat grille features a kinked midsection which combined with the more raked windshield will provide minor but important benefits to improve frontal aerodynamics and fuel economy. 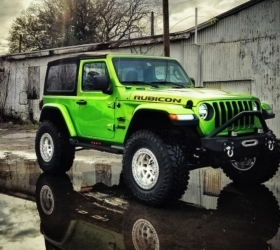 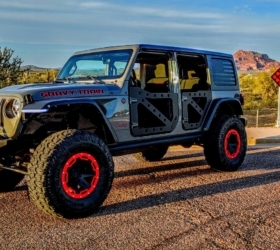 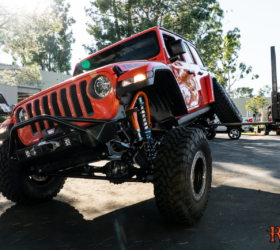 The vehicle’s side markers have been pushed outward to the large front wheel arches reminiscent of the amber turn signals on the third-generation TJ Wrangler except the JL version will feature a bright LED strip that spans nearly the entire length of the front arches. 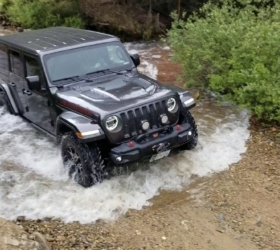 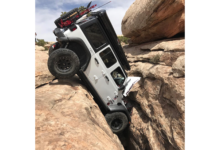 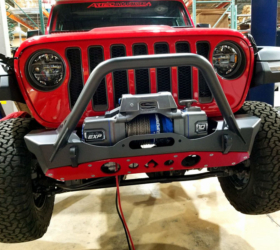 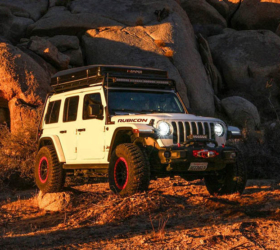 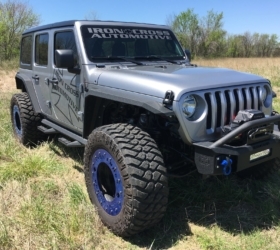 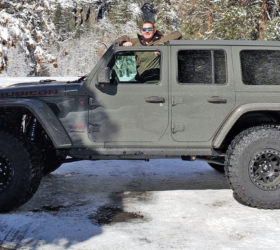 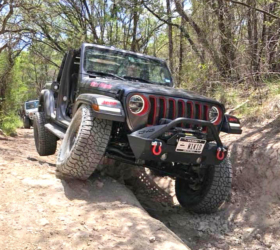 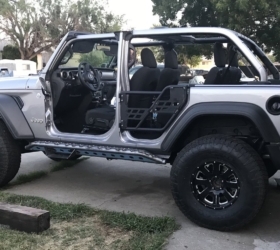 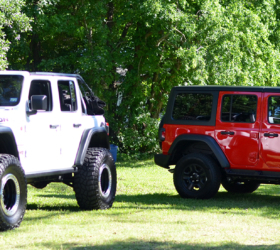 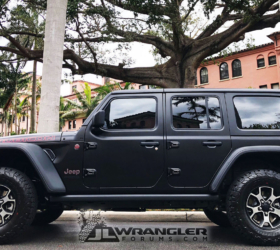 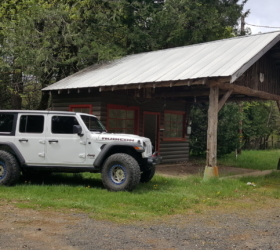 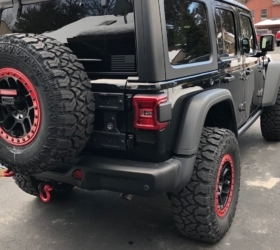 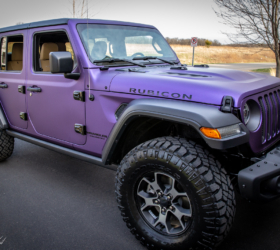 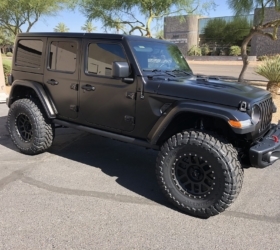 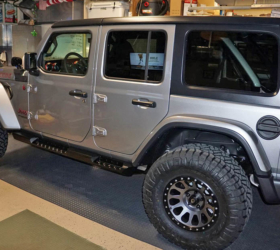 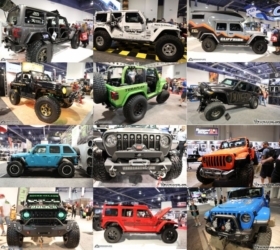 As we can see, the JL Wrangler design will be more evolutionary than revolutionary, which is no surprise given the continued strong sales of the current JK Wrangler model. 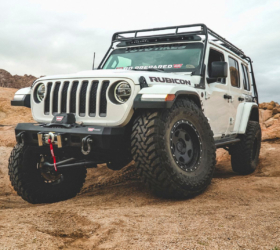 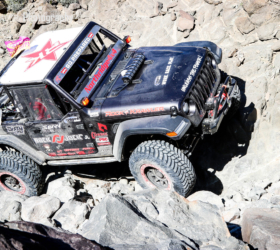 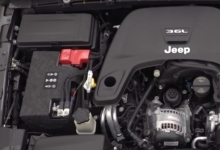 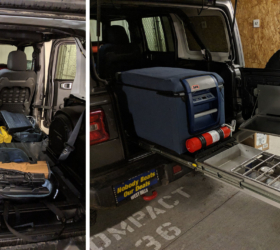 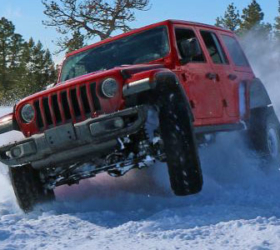 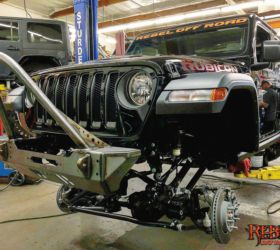 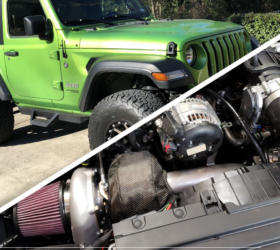 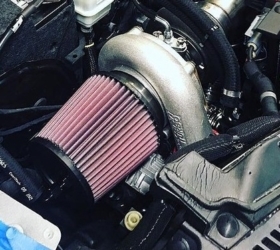 The biggest changes will come in the form of the new fixed roof / removable panel structure and “under the skin” where the Wrangler will receive all new engine options (Pentastar V6, Hurricane Turbo 4, and a 3.0L Diesel) and a new 8 speed transmission. 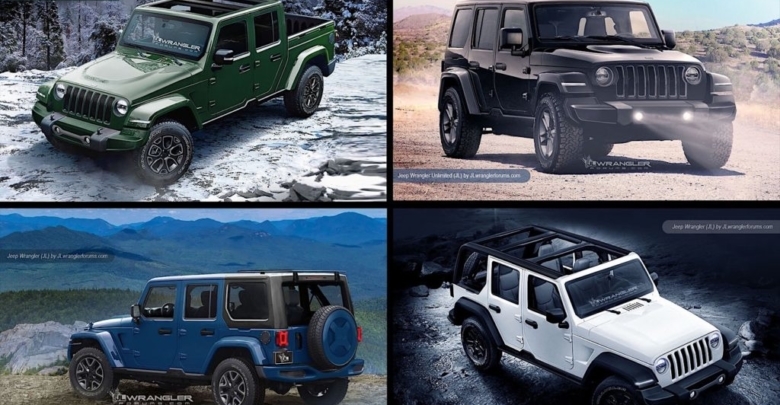 See all of our New 2018 Jeep Wrangler Unlimited and Wrangler Pickup Preview Renderings in our forums.